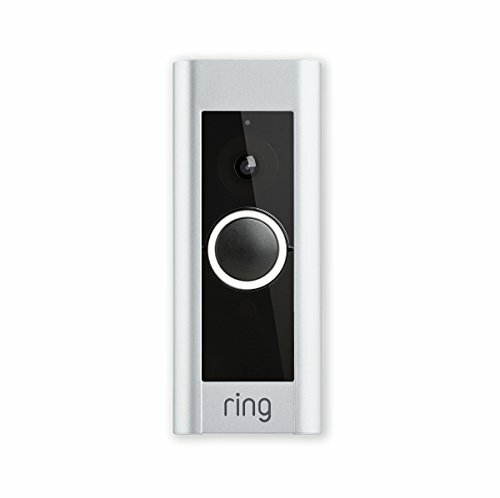 Ring Video Doorbell Pro increases video quality to 1080p, supports 5GHz Wi-Fi, and let's you fine-tune security zones. The design is slimmer, but you better be ready for hard-wiring. Ring just expanded its Ring Video Doorbell line, and while the addition adds only incremental features, it does give home owners another option for adding clever security features to the front of their houses. The Ring Video Doorbell Pro (available on Amazon for about $249) increases video quality from 720p to 1080p; supports 5GHz Wi-Fi; lets users fine-tune their motion-detection zones; and comes in a slimmer, streamlined package. 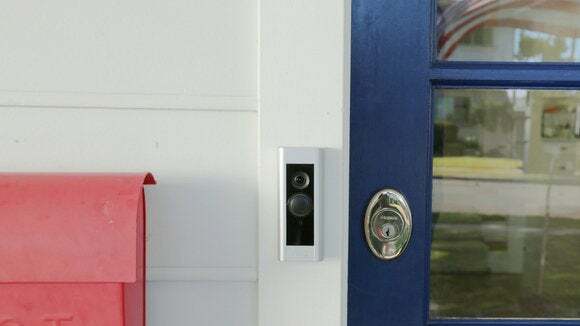 I still have the original Ring Video Doorbell installed, and continue to find it an essential (albeit sometimes inconsistent) addition to my connected home. Whenever someone rings the doorbell, I can see the person at the door, and speak directly with him or her through my smartphone—even if I’m at work, or half a world away. But maybe it’s really called the “Pro” version because the new doorbell requires hard-wiring to your home’s electricity. It no longer runs on battery power, but of course the entire system continues to rely on Wi-Fi to send doorbell alerts to iOS and Android phones. The system’s motion detection also sends alerts if someone even approaches the door, but doesn’t ring the bell. 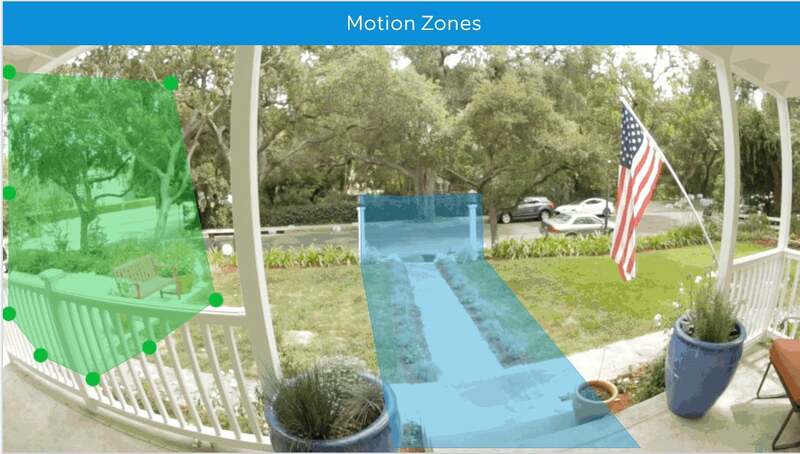 That said, setting motion-detection zones on Ring’s original platform is a rather imprecise affair, so the ability to actually shape zones with the Ring Video Doorbell Pro app looks attractive. The Ring Video Doorbell Pro supports customized motion-detection zones. This level of fine-tuning should help eliminate the false-positives users experience with the original Ring. Personally, I’m even more interested in the new 5GHz Wi-Fi support. My main complaint with the original Ring is that Wi-Fi connectivity is inconsistent—not surprising given that so many doorbells must be installed beyond a home’s network range, and today’s homes have multiple devices fighting for limited Wi-Fi bandwidth. So maybe the new 5GHz band will fix my intermittent service drop-out problems. I’d like to say I can’t wait to test this, but sadly I don’t have the front of my house wired for a doorbell, and the new Ring Video Doorbell Pro ditches the original Ring’s Lithium-Ion battery. Like the original Ring, the new Pro version supports night vision, two-way conversations with visitors, and cloud recording for $3 a month or $30 a year. The Ring platform really does deliver some useful, clever tricks—and now it’s getting even better. Just wish I could test it without having to call a pro electrician.